For neonatology fellows, Wake Forest School of Medicine provides a unique opportunity to gain invaluable hands-on experience in two leading Neonatal Intensive Care Units (NICUs) in Winston-Salem, as well as in our NICU Follow Up Clinic for high-risk neonates. Working with 13 faculty neonatologists, our six neonatal-perinatal medicine fellows staff the NICUs at Brenner Children's Hospital (Level IV) and Forsyth Medical Center Sara Lee Center for Women (Level III), which together have a combined capacity of 100 beds. One of the primary goals of our program is to prepare future neonatologists for an ever-changing practice environment. Our curriculum addresses topics such as NICU design, organization and management to enable fellows to deal with such issues effectively after completing our program. We also help fellows explore career choices, evaluate practice positions, and learn interviewing and negotiating techniques in order to help guide them to positions that best meet their goals. The program’s introduction to practice management helps fellows to understand an increasingly complex world of managed care, integrated health care systems, capitated systems and a variety of other issues facing the neona­tologist entering academic or private practice. "Our fellowship training program which was established in 1987 and has a number of strengths, including a close working relationship with 12 outstanding faculty members, more than 90 NICU beds in two hospitals, active quality improvement programs at both hospitals, a strong clinical research program, and a follow-up clinic which has operated for more than 37 years." 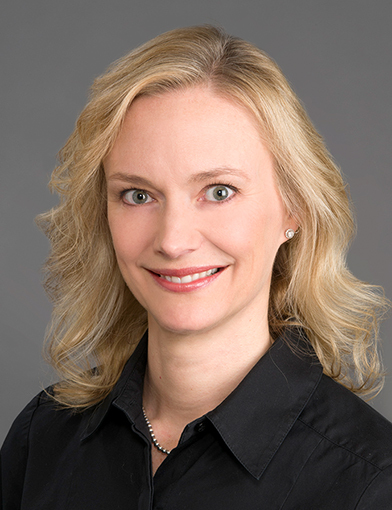 Jennifer B. Helderman, MD, MS, Associate Professor of Pediatrics. Program Director, Neonatal Perinatal Medicine Training Program. Read the welcome letter from the director of the Neonatology Fellowship Program. The dynamic curriculum of the Neonatology Fellowship at Wake Forest School of Medicine is designed to provide fellows with a layered foundation in neonatal pathophysiology. The goal is to create a balanced training experience that will prepare fellows for a successful career in neonatology. Offering a dynamic curriculum and designed to provide fellows with a layered foundation in neonatal pathophysiology. The Neonatal Intensive Care Unit (NICU) Follow Up Clinic - Amos at Wake Forest School of Medicine offers care for high risk neonates. The Neonatology Fellowship offers a number of research opportunities for fellows.